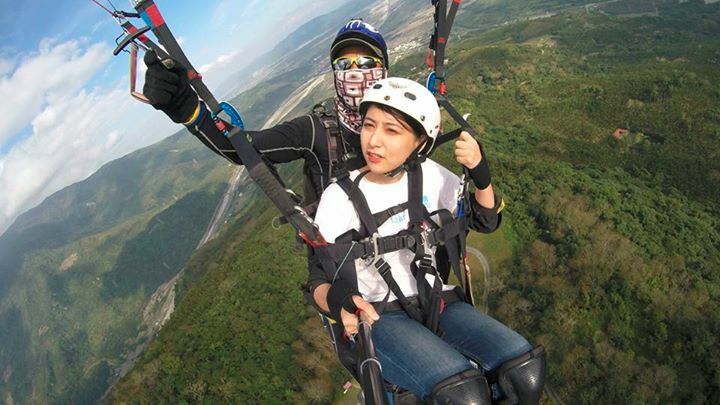 Fly To The Sky offers paragliding near Taipei in Hualien Taiwan with Mingli paragliding. You can book with us for any day and time (roughly between sunrise and sunset) of the week, but Saturdays are most popular. 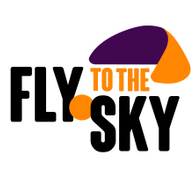 Enjoy paragliding in Taiwan with an experienced pilot.